GM, Black Girls CODE Celebrate – Welcome to WoW Me Web Designs Inc.
DETROIT — General Motors and Black Girls CODE (BGC) today announced the launch of a BGC Detroit chapter with a series of hands-on and engaging activities at Detroit International Academy for Women (DIA), a Detroit Public Schools Community District school, and TechTown. STEM students from area colleges and universities will attend a panel discussion with BGC CEO Kimberly Bryant and GM Executive Vice President of Global Manufacturing Alicia Boler Davis, moderated by GM Chairman and CEO Mary Barra. DIA students in second through sixth grades will work with Black Girls CODE and GM employee volunteers to operate the BGC Robot Spiro to help build and race their own toy cars. DIA students in seventh through 12th grades will hear perspectives from a founding BGC member and young STEM professionals from GM and DTE Energy. According to the Detroit Regional Chamber, Detroit outpaces the nation in information technology job growth and is expected to continue the pace through 2025. 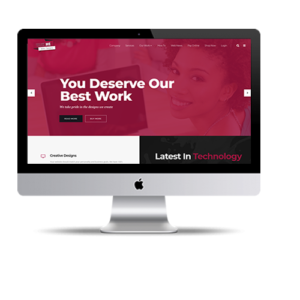 This partnership, announced alongside four other computer science partnerships in June, aims to increase interest in STEM career fields for girls of color. Women of color are traditionally underrepresented in STEM fields, especially in technology. Only 3 percent of African-American women and less than 1 percent of Latinas receive degrees in computer science. BGC will host a meet-and-greet from 6-8 p.m. today at the Michigan Science Center. The event is a chance to learn more about BGC and upcoming local events and meet the BGC Detroit chapter team and volunteers. 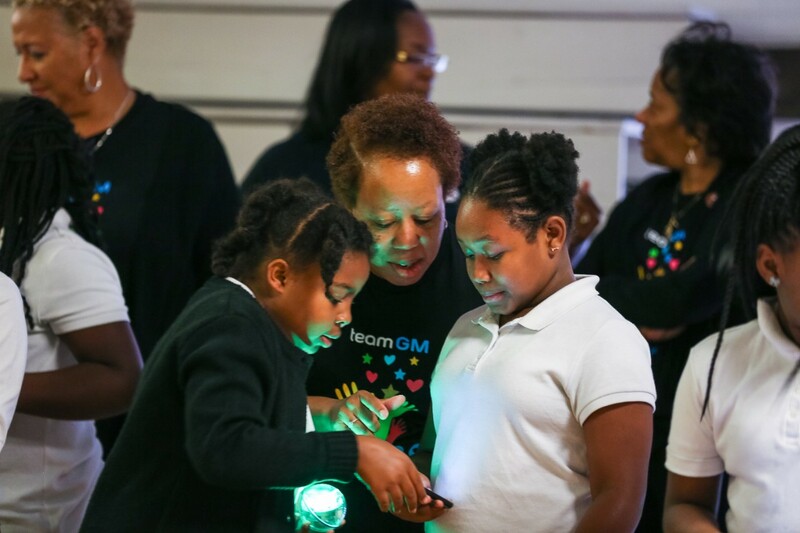 In addition to the programs announced today, GM will have committed more than $10 million by the end of the year to advance and improve STEM education. GM employees have also volunteered more than 48,700 hours to STEM-related nonprofits this year.